Welcome to my oil infused life! My name is Lisa Ebert. Now that you're here, I hope you take a few minutes to check out this site. 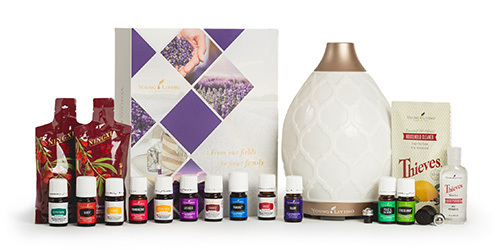 I know you'll enjoy all the wonderful information on Young Living Essential Oils that's here! 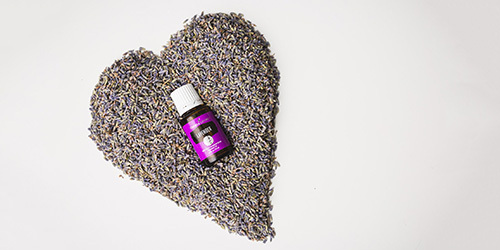 Wanting to improve my lifestyle is what made me turn to essential oils. So I started using Young Living Essential Oils in 2014. 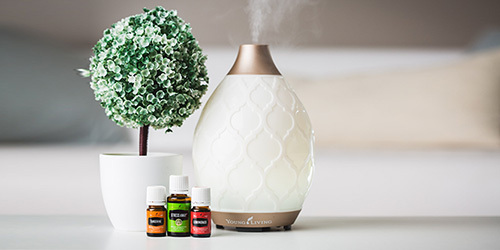 I had no idea that wanting to improve my lifestyle would turn into a full blown essential oil obsessed way of life! I not only have a passion for the oils but for helping others enrich their lives too! One little drop, big possibilities!